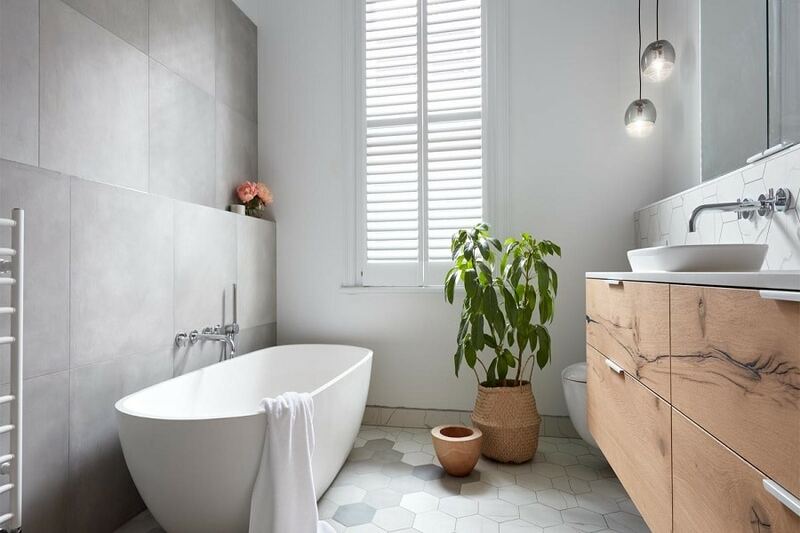 Renovating a bathroom is a great way to improve your home for daily living and increase its resale value, but the cost of renovations can be intimidating for homeowners. Keeping the costs down without sacrificing style is crucial if you want to update your bathroom on a budget. Here are five ways to save on bathroom renovations to help you get started. Determine a budget before starting home renovations Calgary. Be realistic about what you can afford and how much things cost as you set it up, then stick with it. This helps you prioritize decisions and create something you can afford and love. It’s easy to charge sinks, tile, and other supplies for bathroom renovations Calgary, but you can end up paying more in the end. The interest on these purchases can increase the cost of the project. By paying for everything up front, you’ll save the cost of paying interest, plus it’ll help you have a good idea of the running total. Don’t rush things during bathroom renovations Calgary. If you can only afford to update part of the room, do that first and wait on the rest. Talk with the renovation company about things you can do yourself to help with the project. Limit this to simple things like door handles so that you don’t end up paying a professional to fix a poor job. Using the materials, you remove again is a great way to save money on home renovations Calgary. Look for ways to reuse materials in the bathroom or elsewhere around your home. Complete bathroom renovations without breaking your budget with these tips for saving money with a renovation company.